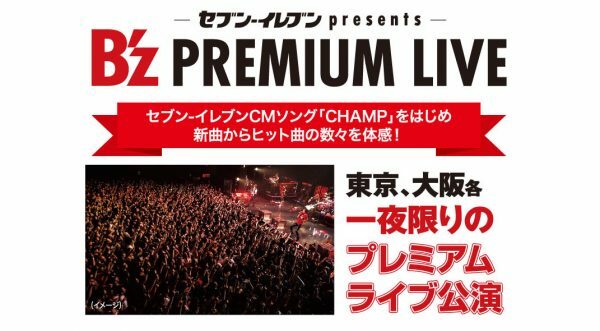 The second of two premium live concerts held as part of a 7-Eleven promotion has just wrapped in Japan. 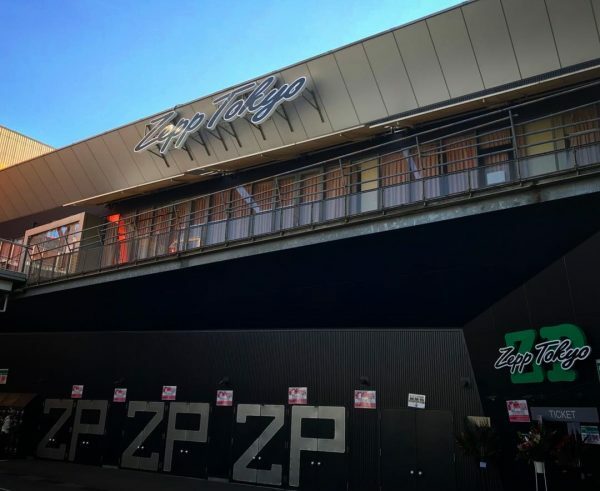 The show, which took place at the newly-minted Zepp Osaka Bayside, was identical to Tuesday’s appearance—with one older single making its first appearance since 2012! Also, two songs switched places in the setlist. 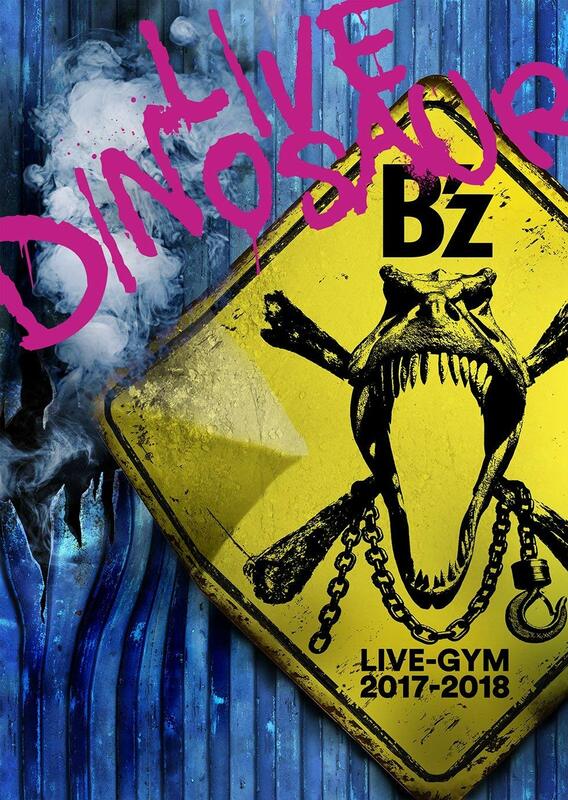 To avoid potential B’z LIVE-GYM 2017-2018 “LIVE DINOSAUR” spoilers for for those attending, we have preserved the full setlist after the break. 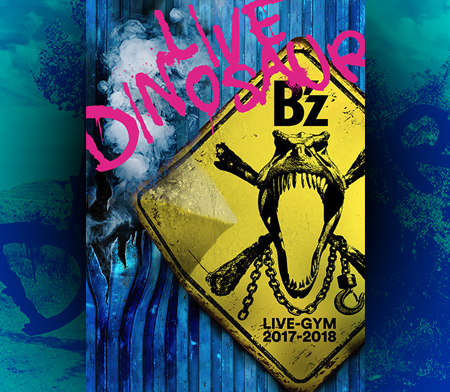 After a brief hiatus following B’z SHOWCASE 2017 -B’z In Your Town- to finalize recording on DINOSAUR, B’z have returned to the live stage with tonight’s 7-Eleven presents B’z PREMIUM LIVE at Zepp Tokyo! 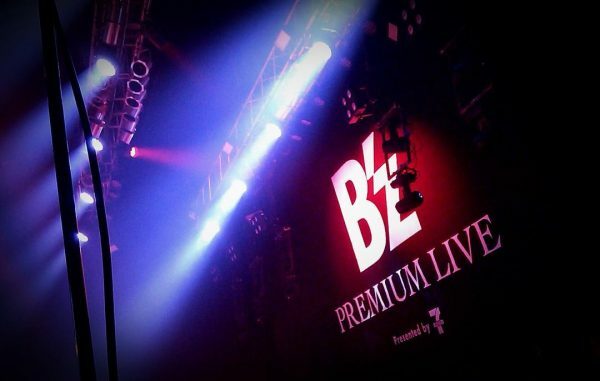 The intimate venue’s capacity is just over 2,700 and was last played during B’z SHOWCASE 2007 -19-. Entry to the show was determined via lottery amongst those that purchased and pre-ordered the premium release B’z COMPLETE SINGLE BOX. While today’s show took place in Tokyo, a second show will take place Thursday in Osaka, presumably with the same setlist. Given that the aforementioned album’s titular tour is just over a week away, the event served as the live debut for many of its tracks. It also saw the return of a single not played in fifteen years, a beloved mini album song not heard since 2008, and the stage premiere of a certain digital single! 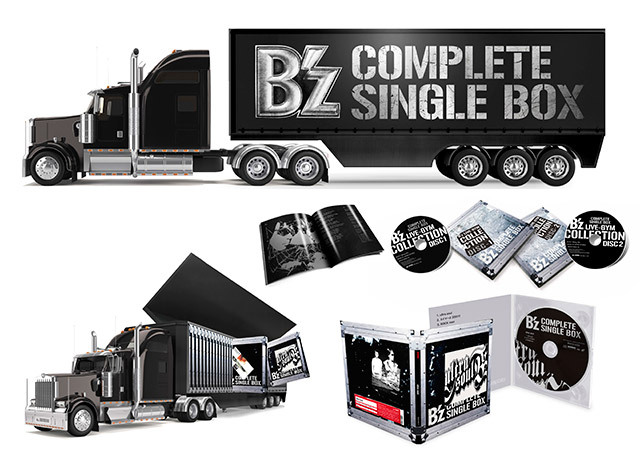 B’z COMPLETE SINGLE BOX Released! 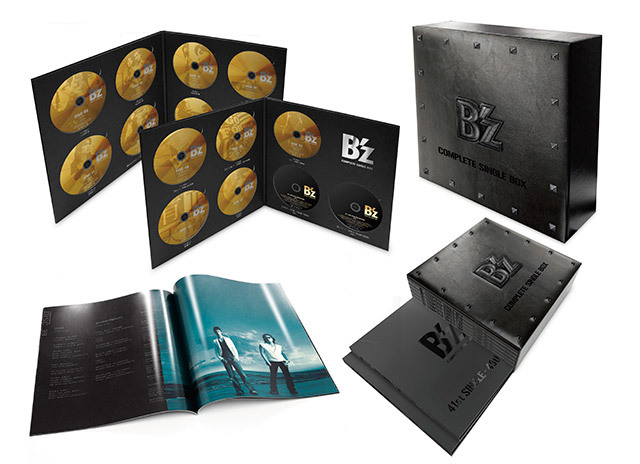 Two months after its unveiling, the “Black Edition” of B’z COMPLETE SINGLE BOX is now available! 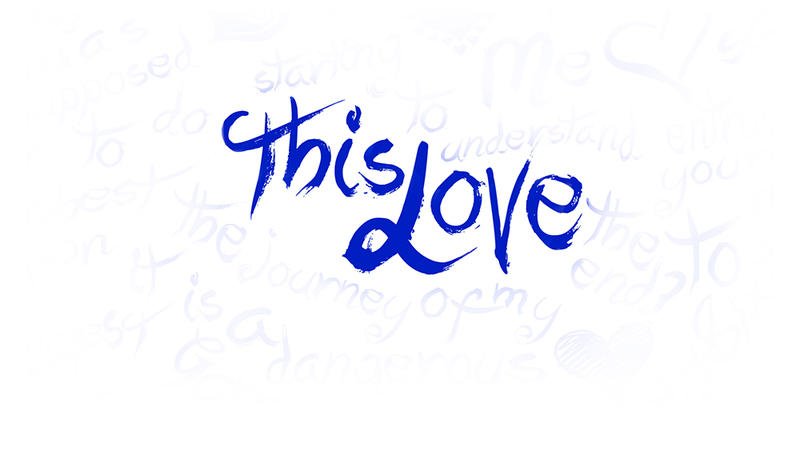 The mammoth collection compiles fifty-three specially-pressed and newly-designed discs, covering all of the band’s singles through “Seimei/Still Alive“. Naturally, this also features all of their accompanying B-sides, with many of them being collected on a compilation album for the very first time. These include the first appearances of “Mannequin Village“, “MVP“, “Mou Hanasanai“, “Lonely Stars“, “Homebound“, and “Endless Summer“. This version’s golden-tinted discs come stashed inside vinyl-sized folders alongside a matching 100-page lyric book. In December, those that pre-ordered the “Trailer Edition”—a 7-Eleven exclusive in Japan—will begin receiving their made-to-order limited editions. More information on the “Trailer Edition” can be found in our earlier report. B’z COMPLETE SINGLE BOX can be purchased in its “Black Edition” from all the usual retailers including CDJapan, YesAsia, and Amazon Japan. 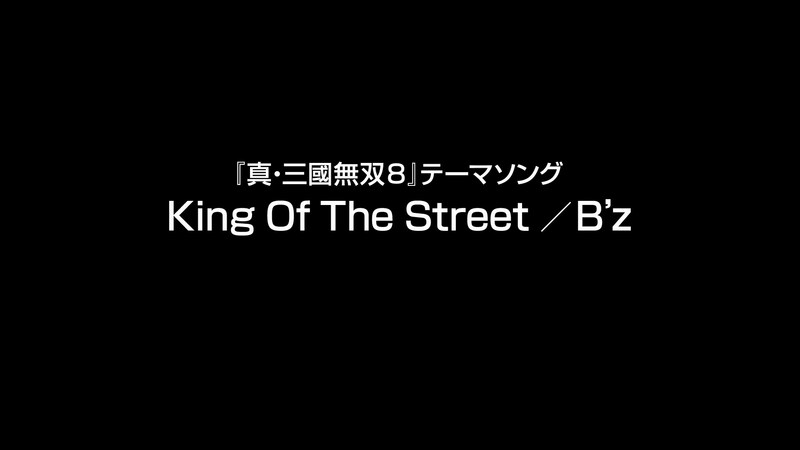 The official B’z YouTube channel has just released a TV-Spot compilation of what fans can expect from B’z COMPLETE SONG BOX‘s Black Edition when it releases later this week on August 30. The premium mega-collection compiles 53 newly-packaged discs containing all of the band’s singles to date including B-sides, along with live performances of every title song on a two-disc DVD set. B’z COMPLETE SINGLE BOX can be pre-ordered ahead of its August 30 release in its “Black Edition” from all the usual retailers including CDJapan, YesAsia, and Amazon Japan. 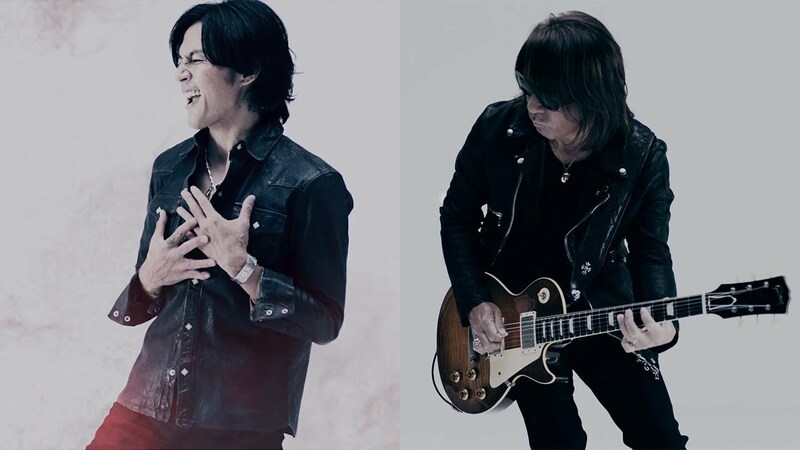 B’z YouTube Channel Unlocked Internationally! 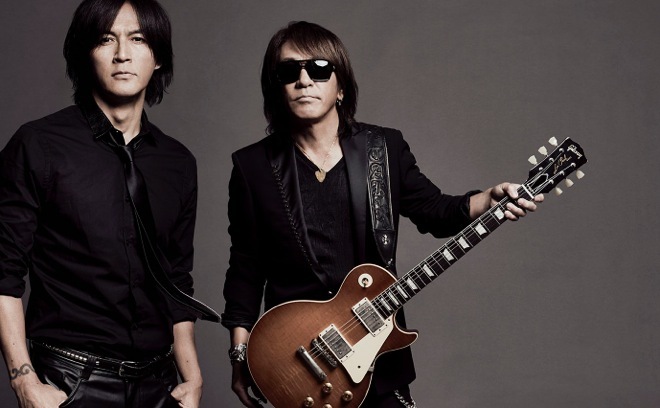 Since late 2015, the official B’z YouTube channel was blocked in several international markets thanks to the introduction of premium subscription service YouTube Red. The service offered new incentives and dividends for international uploaders in their local markets, which caused nearly all of the major Japanese music-based channels to be blocked in some countries (including the United States) given they were monetized for only their primary market. Today, we are very pleased to report this is no longer the case! 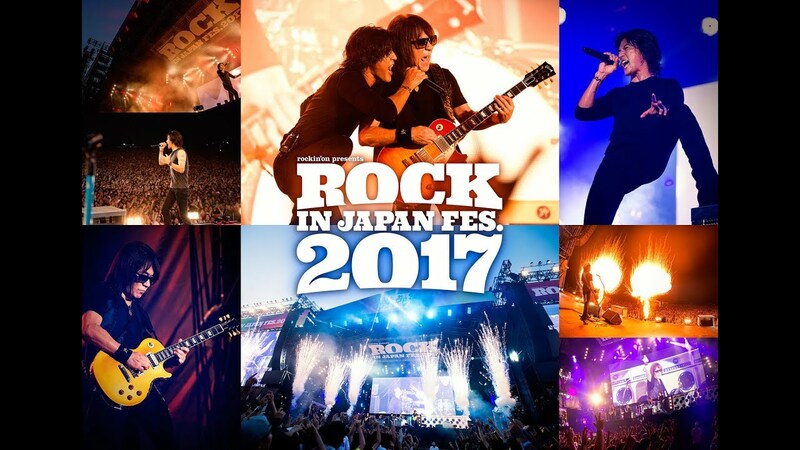 Whether this signals the band are gearing up for another international showing or not, it is great news for B’z fans that have wanted to get quick glimpses at all of their music videos but did not have their DVDs handy, as previews of all are available on the aforementioned channel. This is not an industry-wide return as the other affected artists at the time still remain blocked, though all Being channels appear to be unlocked alongside that of B’z such as Mai Kuraki. 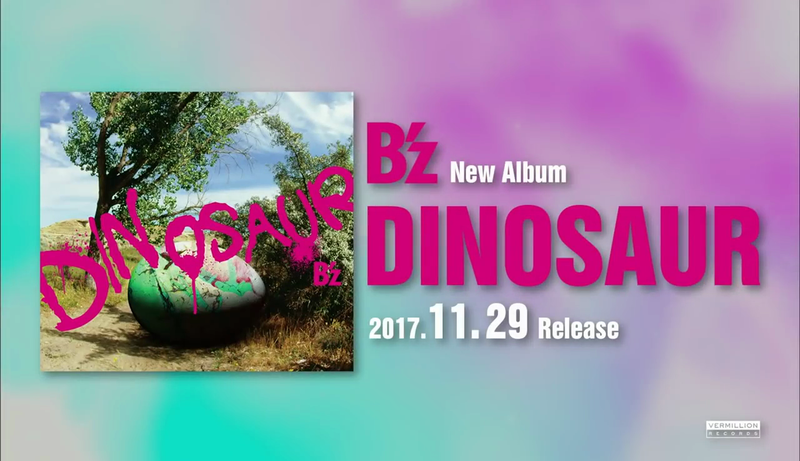 To celebrate, let’s have a look at the latest two trailers for B’z COMPLETE SINGLE BOX in its two incarnations: the mass-market “Black Edition” and the special archivist “Trailer Edition” that is being built-to-order and won’t deliver until December. Full details on both packages and what they contain can be found in this post from the initial announcement.